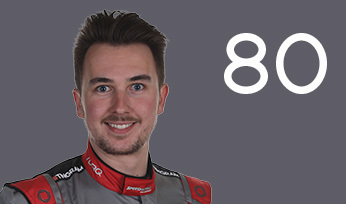 Ollie Jackson began his racing career in the Caterham Academy, before graduating to the Porsche Carrera Cup GB – claiming A1 class glory in 2011, with an incredible 19 podiums and 11 wins from 20 starts – and later British GT for the Lotus-backed operation. 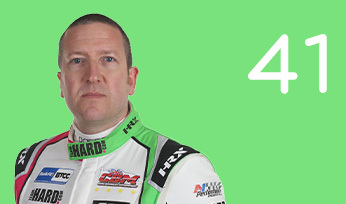 He has been a regular on the TOCA bill since 2008. 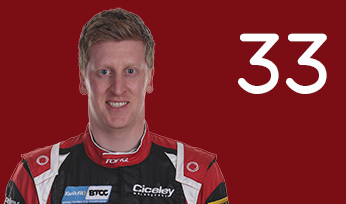 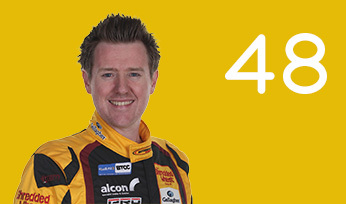 Jackson made his BTCC debut in a Triple Eight-prepared Vauxhall Vectra in the final two weekends of 2011. 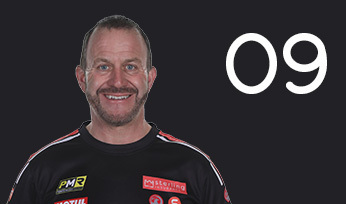 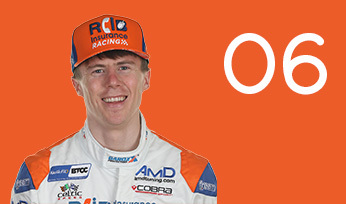 In 2012, Ollie signed for AmDtuning.com to drive the popular VW Golf. 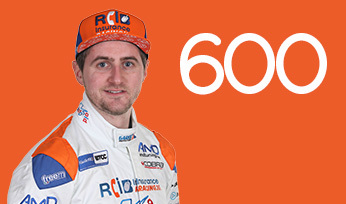 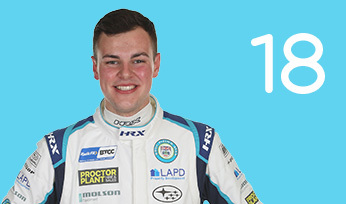 A strong season saw Jackson net a trio of top ten finishes, with career bests of eighth at Brands Hatch and Rockingham. 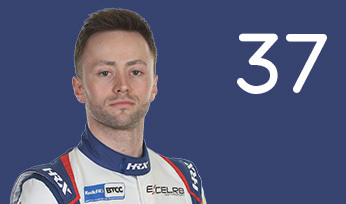 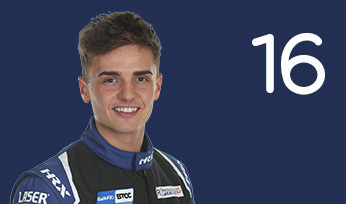 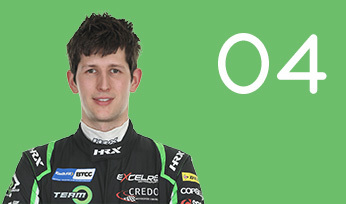 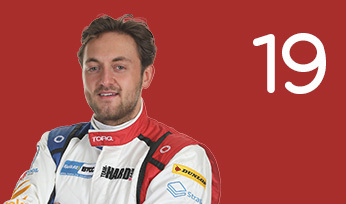 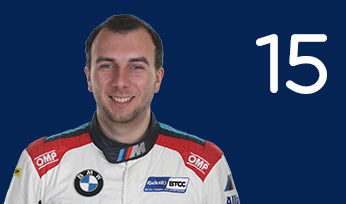 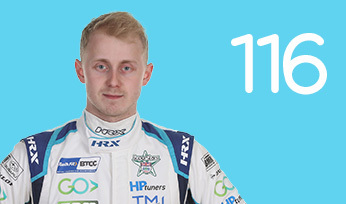 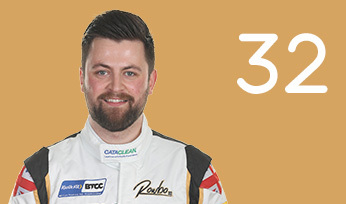 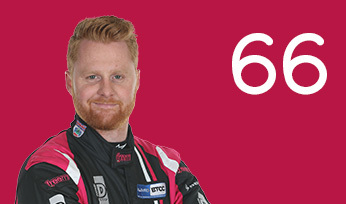 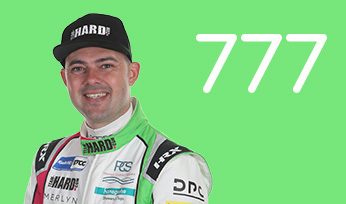 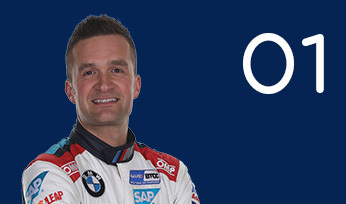 Two further campaigns with Speedworks Motorsport and STP Racing with Sopp & Sopp respectively enabled Ollie to bag more BTCC experience in 2013 and 2014. 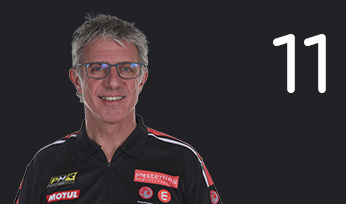 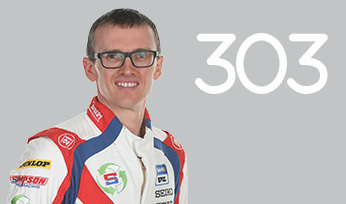 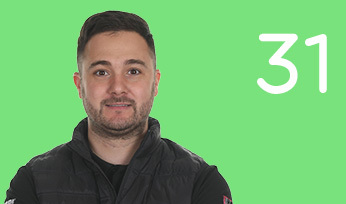 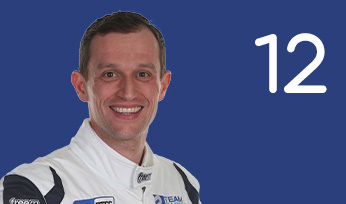 Following a year’s sabbatical, Jackson returned to AmDtuning.com to pilot the front-wheel drive Audi S3 in 2016, scoring a handful of points finishes. 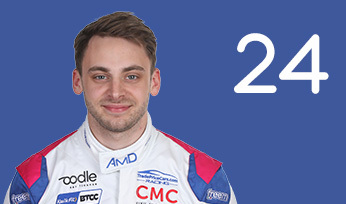 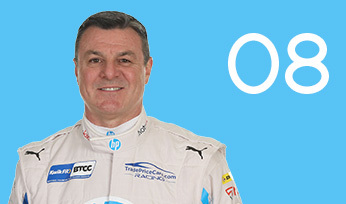 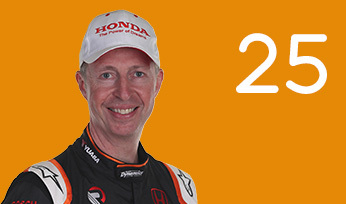 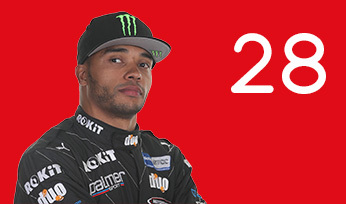 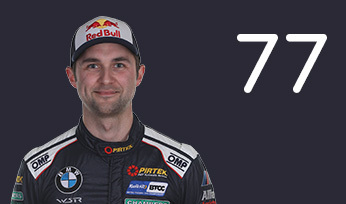 In 2017, AmD expanded to a two-car operation, with Jackson featuring alongside Ant Whorton-Eales. 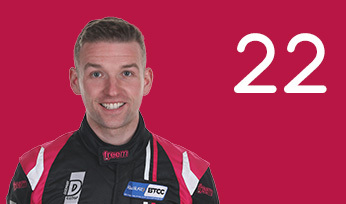 He enjoyed a strong campaign, including a reverse grid pole position at Croft Circuit and will once again pilot AmD’s Audi S3 Saloon in 2018. 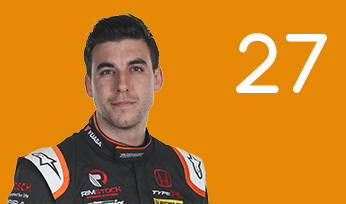 Jackson notched a maiden BTCC podium at the season-opening Brands Hatch Indy weekend. 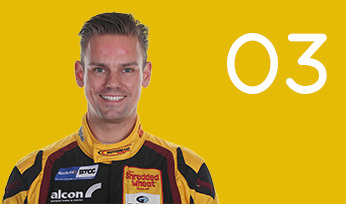 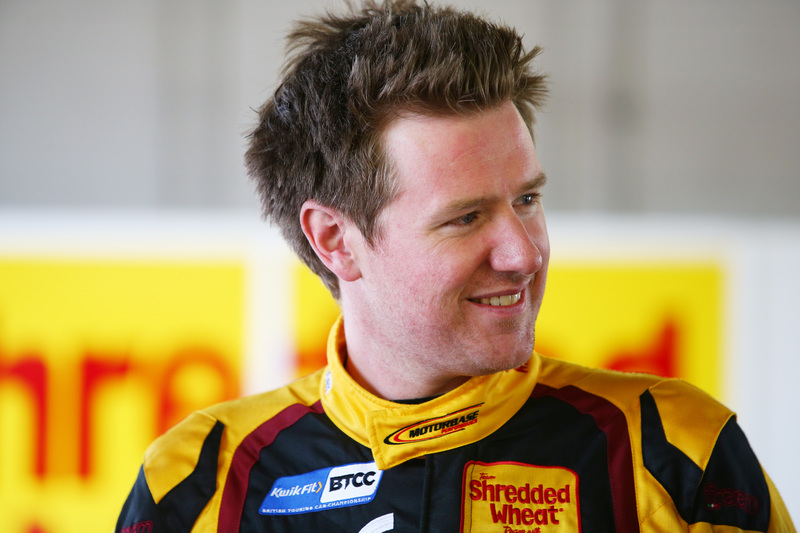 In the off-season, Jackson made the switch to Team Shredded Wheat Racing with Gallagher – returning to the Motorbase stable having competed with the team in Porsche Carrera Cup GB.